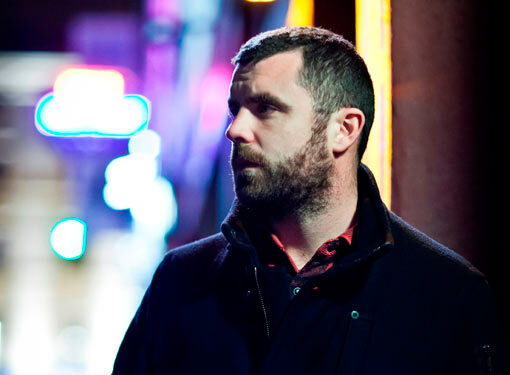 These next few weeks in Cork: Mick Flannery, Ger Wolfe and more..
Chart-topping Cork-man Mick Flannery comes home for a New Year's Eve bash in Cork Opera House, the last big show of 2014. 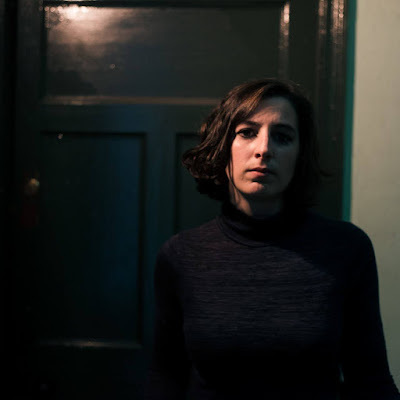 Not quite so large but bursting in energy, guts and tracks from one of the Irish albums of the year is God Knows & mynameisjOhn who will cram NYE revellers into Triskel TDC on the last night of 2014. 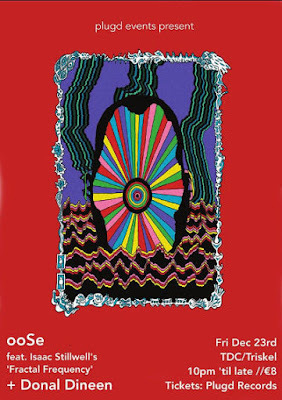 For those sick of the veil of decadence that has shrouded both mind and body over the holidays, make sure to make your way in to Ger Wolfe in L'Atitude 51 on 29th December. Short (and hopefully sweet!) I know but that's the last Cork gig guide of 2014. See you in the new year for Ryan Adams, Quarter Block Party, Olafur Arnalds and even more fun times.